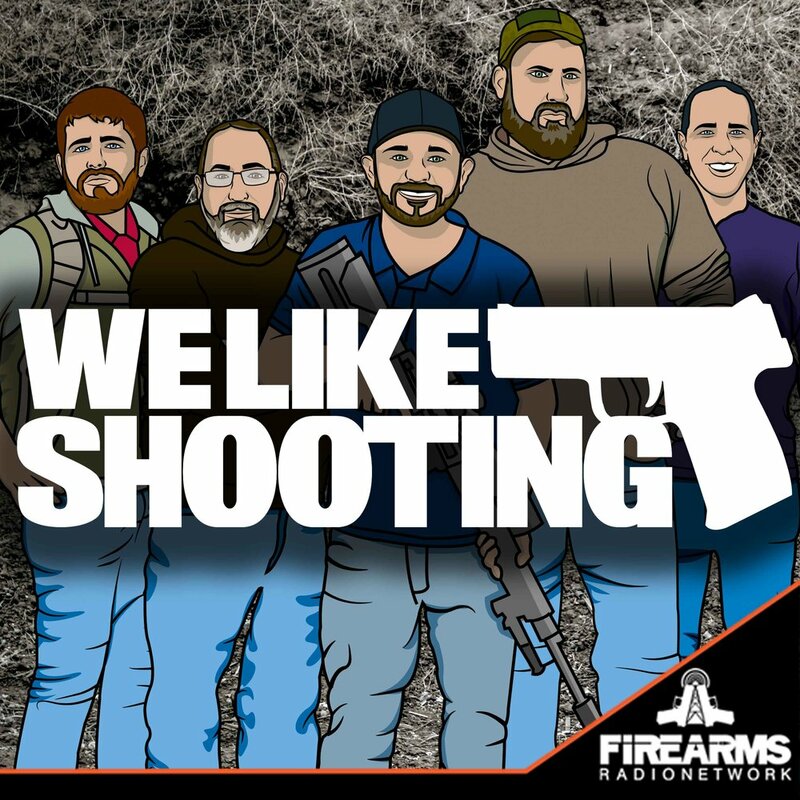 Welcome to We Like Shooting’s Double Tap, Episode 19, Tonight we’ll get roasted by some tannerite , we’ll answer your questions on Dear WLS, we’ll talk about NOT GUNS, and revisit past gear on gear chat revisited As well as watch or resident movie critic review another WLS video! What do you guys/gals(Shawn)/things/Aaron suggest for homemade ballistics gel? Looking for help with a 9mm AR trigger issue. I'm having an issue where the hammer is traveling back too far and pushing the tail of the trigger down and slapping the trigger shoe forward into my finger. Any easy fixes for this? Gun is a 16" Faxon barrel with New Frontier side charging upper, New Frontier bolt and Critical Capabilities Glock lower. Also what triggers are you guys using in your 9mm AR builds? I'm looking into purchasing an AR or AK pistol. Which one would you recommend and why? Thanks for your thoughts. Dear WLS, how many pennies can Aaron fit in his belly button? Why didn't you answer the first question I submitted about recce rifles and DMRs? I thought it was better than the one about Jeremy fitting wieners in his mouth. My question is specifically for Jeremy.. Why would I select an A5 Buffer Assembly vs an H3 buffer assembly for a 10.3-10.5" AR Build? It will be ran suppressed eventually. Thanks, I look forward to your response! THIS WEEKS TOPIC: Who would win in a fight, the Hulk or Superman?